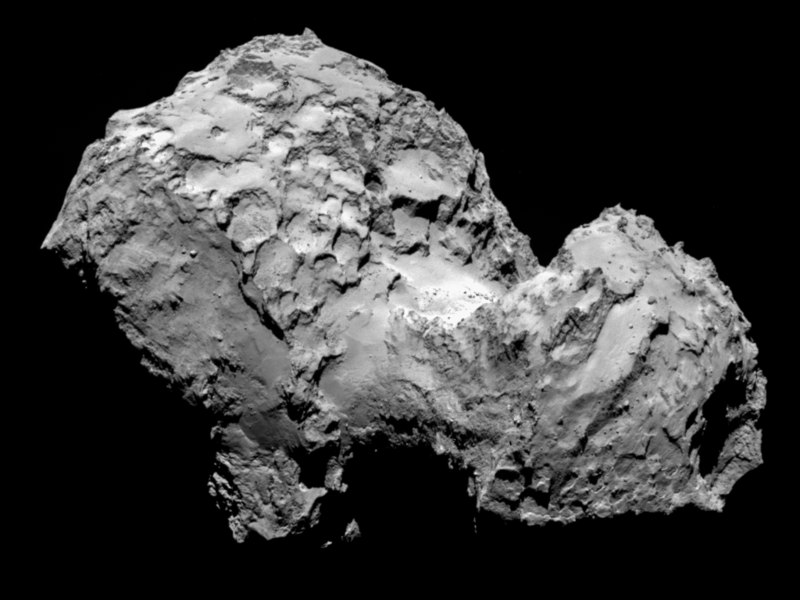 While finding a parking spot on campus can be a pain, trying to find a parking spot on a comet is pure insanity. Imagine instead of a car its a probe and instead of campus your probe is near the orbit of Jupiter. Well that is basically what the European Space Agency has been dealing these past few weeks when they landed the Philae lander on Comet 67P as apart of the Rosetta Mission. On this week of the News Feed, we have UAA Astronomy Professor Dr. Travis Rector on what the Rosetta mission means for knowledge of the early solar system and space exploration at large. Speaking of parking on campus, we also have a story on the debate over a new road access plan that could ease congestion for getting on campus. All of that and more local and international news updates on the News Feed in the link below.